After the passing of Robert Morris University professor Dr. Mark Eschenfelder, students from the COMM-3220 Event Planning class have announced a Make Your Mark 5K memorial walk in honor of the economics teacher. Dr. Eschenfelder passed away on July 21, 2018 and was actively involved in Robert Morris life as a professor for 34 years. According to his obituary, he co-founded and co-directed the Teaching Economics Conference and chaired the Assurance of Learning Committee for the School of Business, earning him a presidential award in 2013. Running was very important to Eschenfelder, as he participated in over 1,000 races during his lifetime. Make Your Mark honors his passion for running, and will be held on Dec. 1, beginning at the Nicholson front lawn and ending at Massey gardens. Volunteers from Robert Morris and outside campus are needed to set up and clean after the event. The memorial walk starts at 11:00 a.m. with the volunteers and the run team arriving at 7:30 a.m. SET credit will be provided as well. 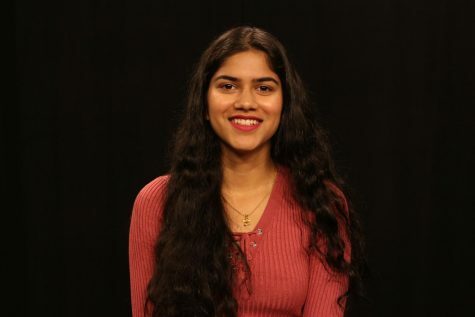 Make Your Mark aims to raise money for the Mark Eschenfelder fund for scholarships. They are looking to raise $10,000 for scholarships. The memorial walk will include events such as sponsors and speakers coming to support the event. Cora Eschenfelder, wife of Dr. Eschenfelder, will be the keynote speaker, discussing their memories. Students, faculty, and community members can register on the website, or through the Revolution page. Dr. Mark Eschenfelder impacted many students as a professor and as an active member of Robert Morris University. The memorial walk will honor his time in the community as well as his accomplishments. Marcia Schimizzi recalls the impact Dr. Eschenfelder made on her and other students. 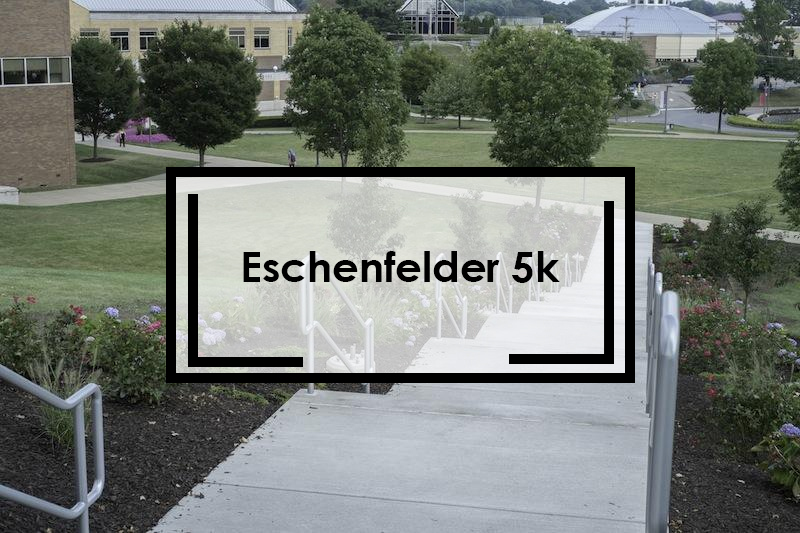 For more information and updates, follow their Facebook page and Instagram at @Eschenfelder_5k.